At The Urban we want to create an outstanding guest experience for you. 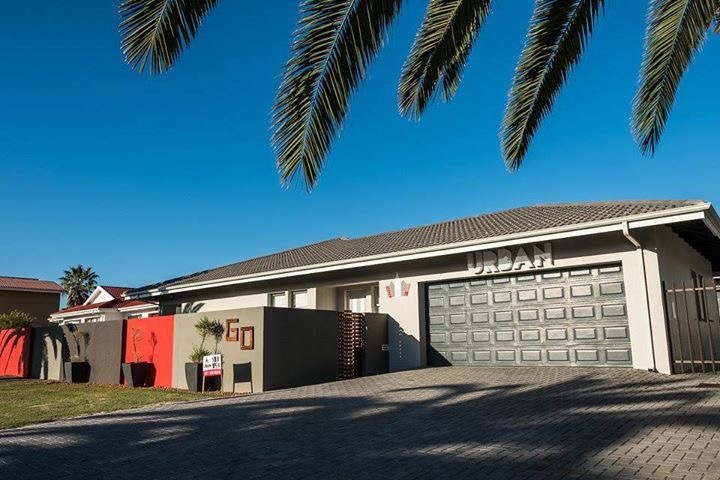 The Urban is located 7 km from Santos Beach in Mossel Bay and is highly recommended, especially for couples. It provides free WiFi and express check-in and check-out. All guest rooms are equipped with a flat-screen TV with satellite channels, a desk and a coffee machine. All guest rooms in the guest house are equipped with a flat-screen TV with satellite channels. Some rooms include a kitchen with an oven and a microwave. The units will provide guests with a desk and a coffee machine. Cycling is among the activities that guests can enjoy near The Urban. Langeberg Mall is 1.2 km from the accommodation, while Diaz Strand is 2.9 km away. The nearest airport is George Airport, 38 km from the property. Couples particularly like the location â€” they rated it 8.8 for a two-person trip.